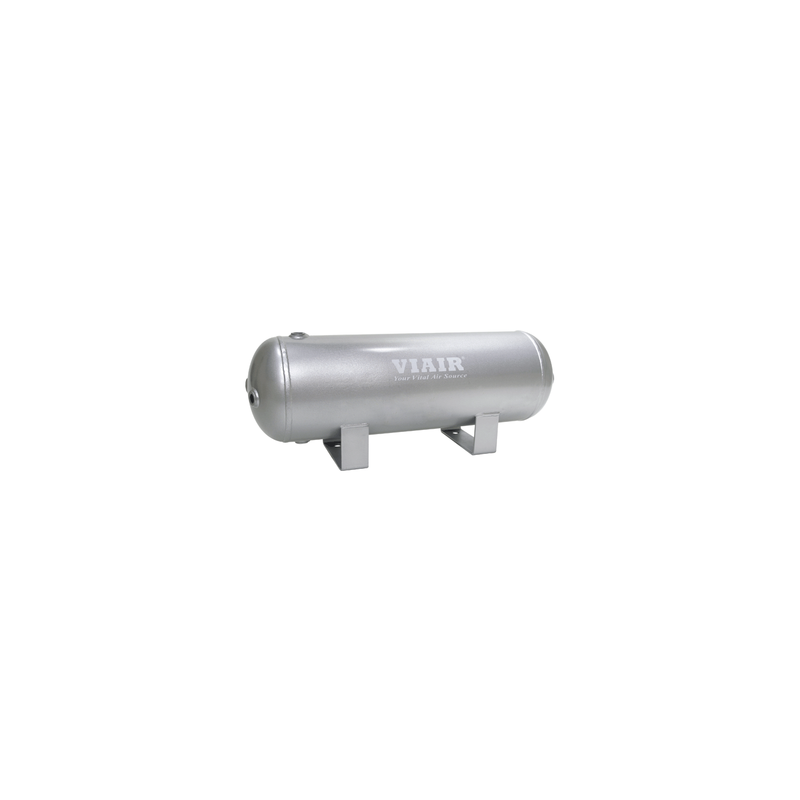 2.0 Gallon Air Tank, Six 1/4" NPT Ports, 150 PSI Rated. 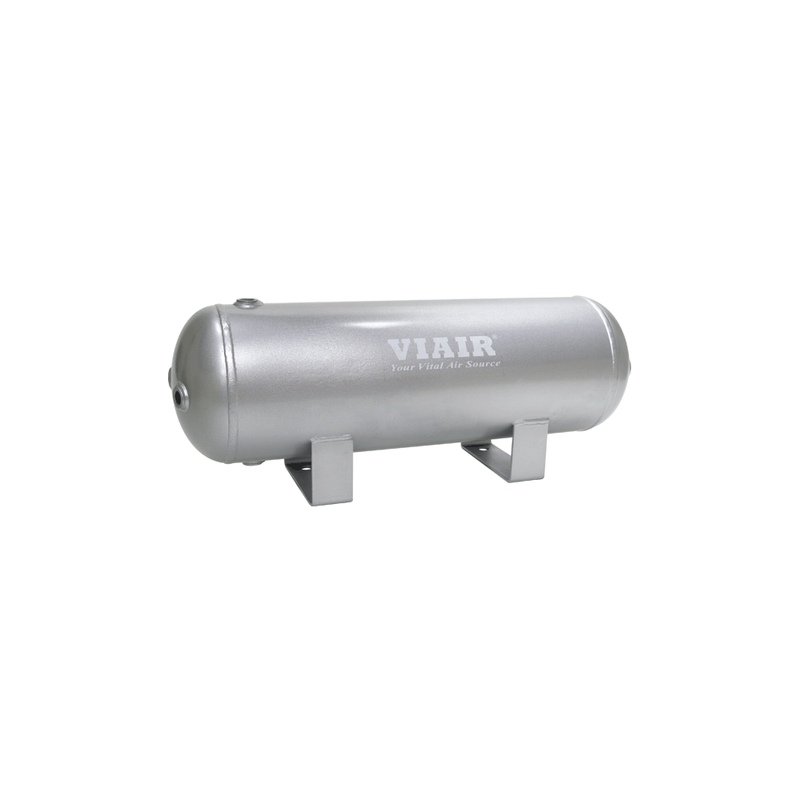 VIAIR Corporation offers the most comprehensive line of fractional horsepower DC oil-less air compressors & air accessories for both the on-and off-road markets available anywhere. Our quality engineered compressors and components are also used in the OEM segment, and have become the industry standard for both 12-volt and 24-volt automotive aftermarket applications worldwide.